Topflight’s Treasures of Puglia Escorted Tour 30th July- NEW DATE! 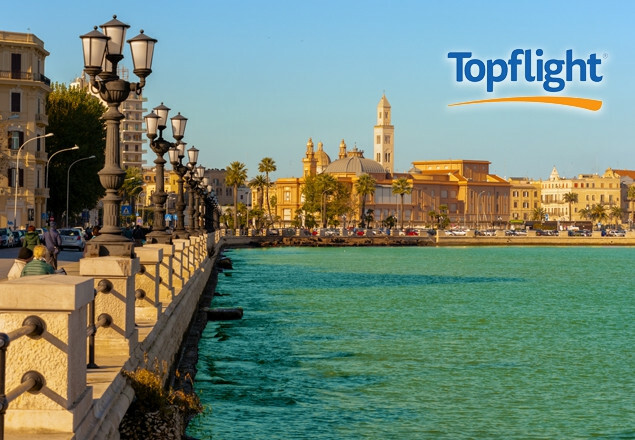 Rewarding Times are collaborating with Topflight Holidays in order to offer you a unique Escorted Tour holiday, with a 7 night stay for 2, at the 4 star Palace Hotel in Bari. 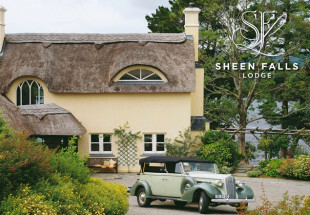 Offer includes flights, B&B accommodation, transfers and 3 wonderful excursions. Visit a collection of alluring sites, steeped in history and outstanding beauty and explore the very fabric of Puglia’s rich and fascinating heritage. Discover religious, historical and cultural treasures in the midst of Puglia’s incredible beauty and find out why it is rapidly becoming a must-see destination by those in the know. Visit San Giovanni Rotondo, the fascinating shrine to Padre Pio and believed to be the second most visited Catholic shrine in the world. Nearly everything the saint owned or touched is also found here, carefully preserved and labeled and providing a truly fascinating spectacle for visitors. Afterwards, stop off at the beautiful fishing town of Trani for a spot of exploration. The marina provides a wonderful spot to walk around watching the boats and yachts bob in the harbour and the town’s cathedral is truly spectacular. This utterly fascinating and visually incredible town is renowned for its cinematic landscape and ancient cave dwellings, also known as sassi. The UNESCO World Heritage site is one of the most awe-inspiring in Italy and needs to be seen to be believed. The third-longest continuously inhabited human settlement in the world, this is a truly unique and remarkable place just begging to be discovered. 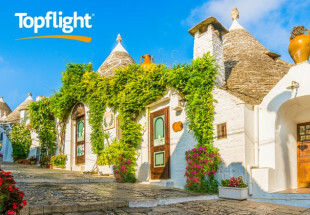 Tick off three wonderful destinations in one day, visiting the iconic Trulli in Alberobello, the vibrant harbour of Monopoli and the stunningly beautiful Polignano a Mare, based on spectacular limestone cliffs. These are three destinations that perfectly embody the outstanding and diverse beauty that Puglia has to offer. The Palace Hotel is located on Bari's central Via Lombardi, close to the seafront, making it an ideal location for the days that you spend at your leisure. Rooms are unique and elegant and feature a wonderful mix of period furnishings and contemporary art. It is worth trying out the Palace Hotel’s wonderful Terrazza Murat restaurant for dinner during your stay, which serves up beautiful international cuisine and is set on the roof garden in an idyllic setting up on the 7th floor. You can enjoy great views of the surrounding area from this incredible vantage point, all while enjoying your delicious meal. 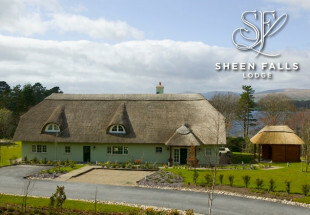 7 rooms available for this offer.